Alex Volkanovski believes that Jose Aldo, not Frankie Edgar, is the only man standing between himself and a UFC featherweight title shot. 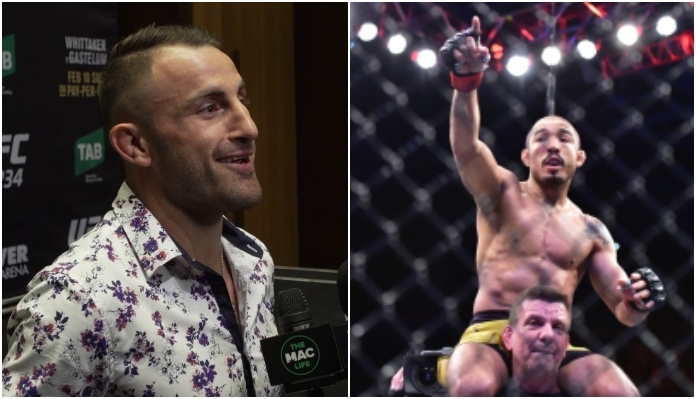 Volkanovski is set to square off with Aldo at May’s UFC 237 pay-per-view event in Rio and believes that a win over the former featherweight kingpin should guarantee him the next shot at current 145-pound title holder Max Holloway. Alex Volkanovski went on to admit that he does sympathize with Frankie Edgar, but at the end of the day MMA is simply an unforgiving sport. Volkanovski will enter UFC 237 on a sixteen fight win streak, his latest being a TKO victory over former title challenger Chad Mendes this past December. As for Joe Aldo, the Brazilian legend is coming off back-to-back TKO victories over Renato Moicano and Jeremy Stephens respectively. Do you think Alex Volkanovski will defeat Jose Aldo at UFC 237 and thus earn his first career UFC title shot? 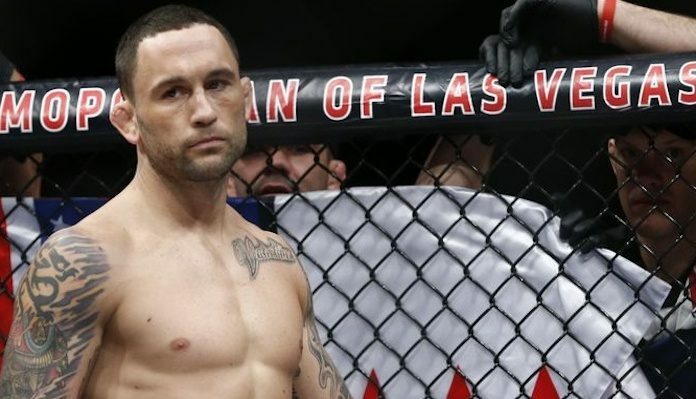 What should come next for former lightweight title holder Frankie Edgar? Sound off in the comments section PENN Nation!